There’s just a constant state of flux in one of the web’s biggest companies and the pre-Google version of Google. Yahoo, limping along while its former corporate child Alibaba has become a major player in the online world. Yet poor old Yahoo keeps struggling along, but maybe a new name will yield new fortunes? Yahoo will be changing its name to Altaba. Of course, the change will only take place after the Verizon deal closes. However, the other changes at the board meeting will be permanent. 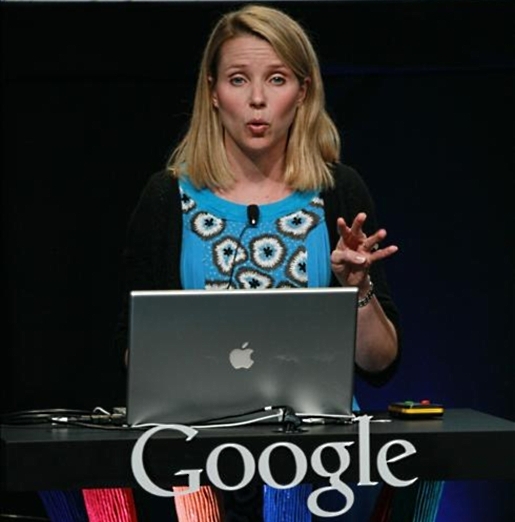 Marissa Mayer will step down as CEO and company co-founder David Filo will also be leaving the company. (Other co-founder Jerry Yang departed in 2012.) That merger, announced way back in 2016, is still supposed to be happening, but who knows just how long it will actually take for that to happen, because there’s still a lot of time for it to fall through. Given everything else has gone wrong, there’s still plenty of room to fail.